Lovely and talented author LB Clark joins us to talk about her latest project, Music Speaks, an anthology of short stories about music and musicians, the foundation she helps support, and the vital role music plays in our lives. 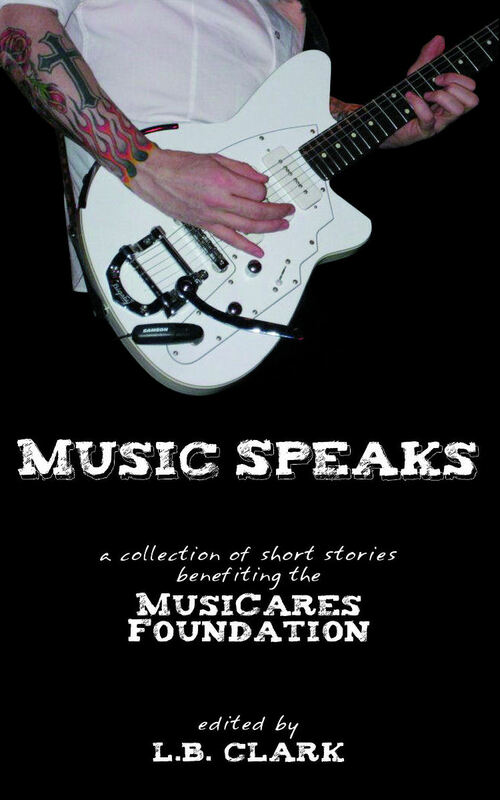 You can purchase Music Speaks on Amazon, Barnes&Noble.com, or Smashwords. 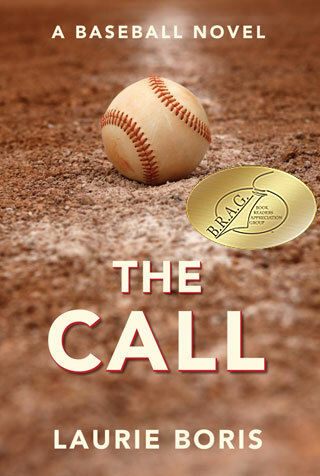 LB Clark is an indie writer, editor, and publisher currently residing in an East Texas college town. She is the author of the Jukebox Heroes series—a music-inspired urban fantasy/romance series. Learn more at http://www.lonestarbookworks.info. I’m really enjoying the stories in this anthology so far. That it’s for a cause near and dear to my heart just makes it that much sweeter. I’ve bought this and I’m half way through the first story and it’s great! So happy it’s for a good cause. Music has literally saved my life and helped me connect with people. Rock on!! !